Augment your training with the new CDI Essential Skills Online Learning courses, developed by ACDIS. This course, Documentation Requirements for Acute Respiratory Failure, includes pathophysiology, critical coding guidelines, and a sample query. 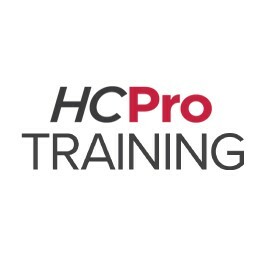 This educational activity for 1.1 contact hours is provided by HCPro. Terms: You will have access to your CDI Essential Skills Online Learning - Documentation Requirements for Acute Respiratory Failure course for 30 days from the purchase/order date.